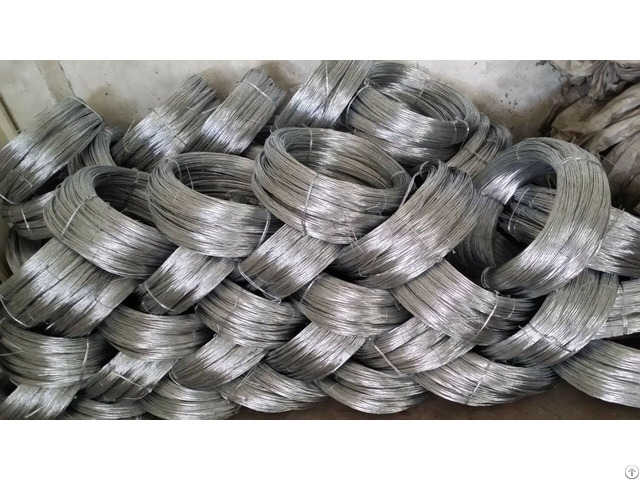 Binding Wire serve the purpose of tying applications together in construction. It is especially used for tying the Re-bars at the joints so as to keep the structure intact. Binding wire is made of mild steel. Binding Wire should be flexible enough to be tied and also strong enough to hold the joints. Business Description: The commencements of Shree Ji Steel Corporation, the quickest growing Manufacturer, Supplier, Exporter, Importer, and Trader firm for the matchless range of Iron & Steel and Hardware Goods, are traced in the year 1978. We are now an ISO 9001:2008 certified company. Today, we have enriched as a globally trusted business attempting a broad assortment of steel products, including TMT Bars, M.S. Angle and M.S. Flat Bar. Due to the advantageous properties of our products such as precise design, easy installation, low maintenance, immunity to stress, corrosion and cracking and prolonged service life, we have become a committed entity for an immense clientele across the globe.